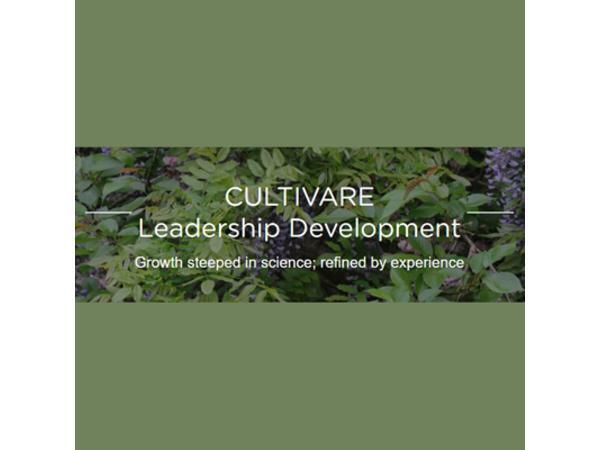 Columbia, MD — Wanda J. Campbell, professional certified executive coach and the founder of Cultivare Leadership Development, helps leaders in STEM (e.g., science, technology, engineering, math, and medicine) careers become more effective leaders. 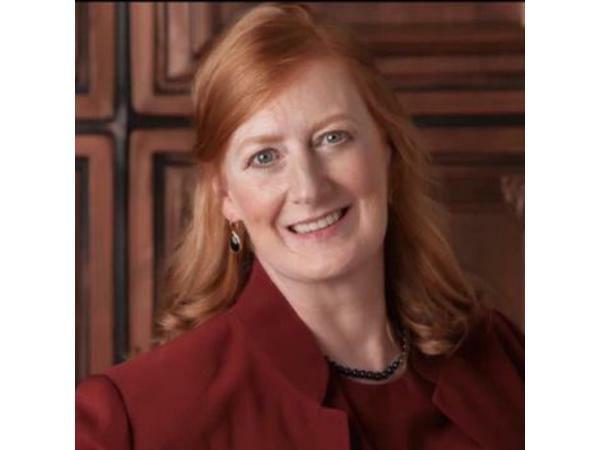 Wanda holds a Ph.D. in Industrial and Organizational Psychology, which she says gives her an advantage when working with her unique clients. Wanda says that over the past 20 years there has been a great deal written about the benefits of “employee engagement” – improved performance, productivity, and profitability as well as reduced absenteeism and turnover. During that time, the percentage of “engaged” employees has held fairly steady at about 20%. Knowing the “science” of leadership only takes you so far. To be a good leader, you also need to care about people and consistently show you care. One way of doing this is to adopt the leadership behaviors that promote employee engagement. This training is incorporated into my coaching. An added benefit is that leading this way is fun and makes your life a whole lot easier!